The NYL Cocktail Bar & Restaurant at Aloft Liverpool has launched its new Bottomless Brunch with unlimited G&Ts for guests and customers, helping to kick start their Saturday or provide the perfect lazy Sunday. The Liverpool hotel will be holding the brunch every weekend from 11:30am to 2pm. 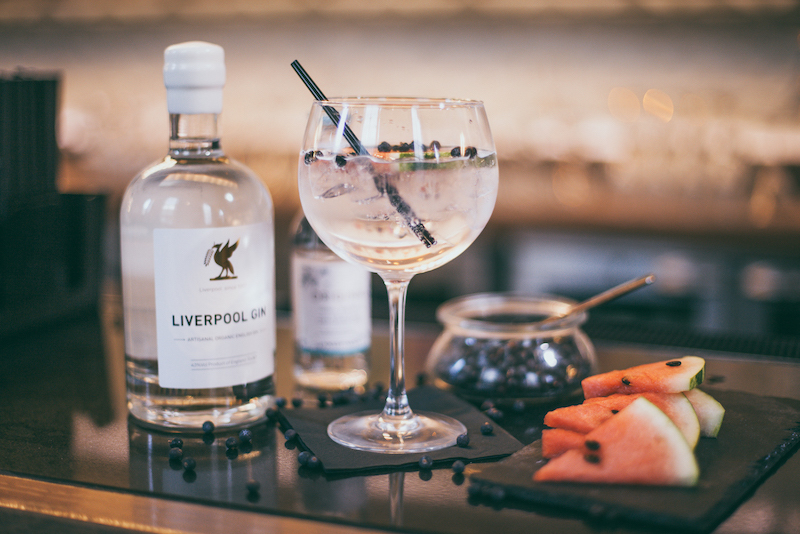 For gin lovers, the Bottomless G&T Brunch provides three gins from local producer Liverpool Gin, including Organic Liverpool Gin, Valencian Orange and Rose Petal flavour. Those with big appetites can also enjoy unlimited trips to the continental buffet with fresh pastries, fruits and locally sourced cured meats and cheeses all on offer, alongside hot dishes from the menu including breakfast pizzas, steak and eggs, banana pancakes and soft boiled duck eggs – perfect for all tastes and occasions. G&T Bottomless Brunch costs £35 per person.